Experience greater productivity, health and safety with PMR Consulting. PMR consultants have 10 to 40+ years of experience in their respective field. This means hands-on, “in-the-trenches,” operational experience in both blue-collar and white-collar industries. When our consultants visit you on site, they listen and look. They hear your questions, your concerns, and your problems. Then they get to work on solutions and help you implement them, becoming partners in the process of change. Whether you need help on the manufacturing floor, on the job site, in the mine, or in the office, our consultants can assist you! PMR Healthcare Consulting helps you take stock of your healthcare costs and quality of service. PMR Efficiency Consulting moves you beyond simply achieving your goals, to entering a new level of productivity. PMR Logistics Consulting ensures that products get out the door and to their destination as efficiently as possible. PMR Safety Consulting makes sure your safety program is active and growing.  PMR Management Consulting helps solve your program and process problems. PMR Mining Services Group digs deep to improve your processes and train your people.